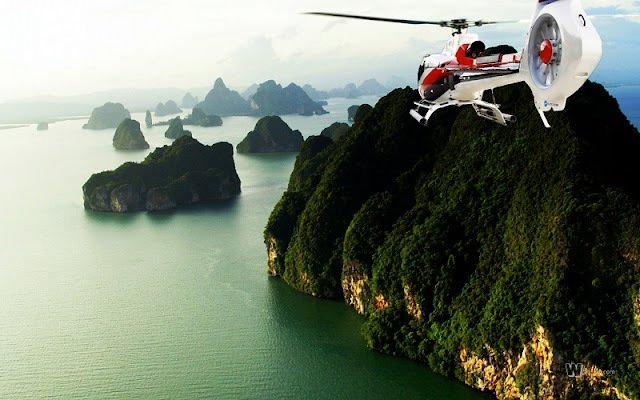 Chairman of Quang Ninh Province People’s Committee Nguyen Duc Long gave his nod to Hai Au Aviation’s proposal of launching a seaplane flight route from Ha Long City to Co To Island. At a working session with Hai Au Aviation on Wednesday, Long said the province would create the most favourable conditions in terms of administrative procedures for the launch of the flight route and provide support in promotions. 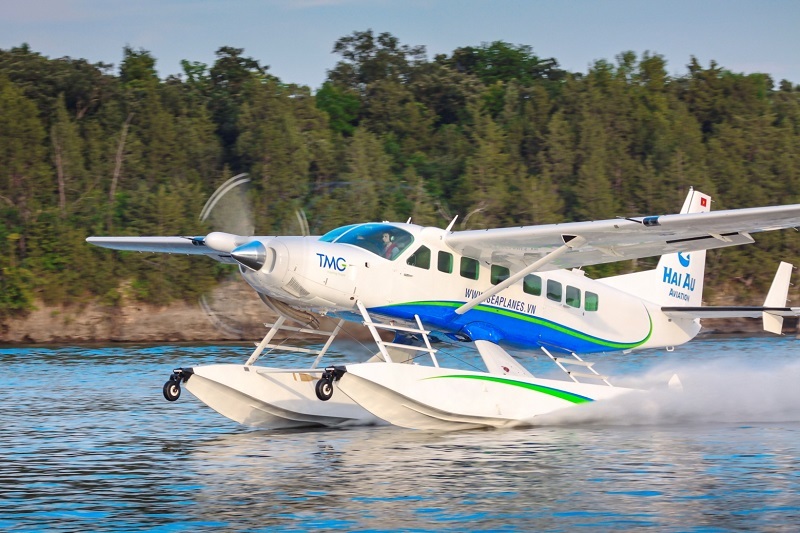 Long said this seaplane flight route would contribute to diversifying tourism products in line with the province’s development strategy of becoming an international-class tourism hub. He asked the provincial Department of Transport to study the project of building a runway for small-sized planes on Co To Island and asked relevant authorities to create appropriate conditions for the operation of the seaplane route. Early this month, Hai Au Aviation proposed a seaplane flight from Ha Long’s Tuan Chau International Passenger Port to Co To Island, to be opened in the summer of 2018. The company plans to use a 12-seat seaplane, which would take some 15-17 minutes to complete the journey. Passengers would also get an opportunity to enjoy the view of Ha Long and Bai Tu Long bays from high up. Co To Island District’s authorities agreed with Hai Au Aviation’s proposal but called for more in-depth studies about the weather, parking space for the seaplane and technical infrastructure for the operation of this flight route. The company is also seeking approval for the expansion of its seaplane flights to other islands, including Minh Chau, Quan Lan and Ngoc Vung. Hai Au Aviation currently offers seaplane flights between Ha Noi and Ha Long and seaplane tours in Ha Long Bay, with some 6-8 flights per day. What do Vietnamese people do on Christmas Eve? How does Vietnam attract international tourists? What activities at Sapa at night ? Which cafe to enjoy when you come to Sapa? Vietnam: What is the answer to Adventure Travel? What to do in Vietnam in December? Where is this Christmas Night? Have you ever thought about trekking in Vietnam? About Bai Tu long bay ecosystem! How to have a fun bike trip to explore Sapa?